Darlington-headquartered Northgate Vehicle Hire has appointed Brand8 PR to provide integrated public relations and content marketing services to help deliver its strategic business development plan. Using our experience in logistics public relations and diverse range of services, we will work closely with the £456.8m turnover company’s marketing team to devise and implement tactical campaigns across traditional, digital and social media focused on achieving Northgate’s commercial objectives. Established in Darlington in 1981, the FTSE 250 company is the UK and Ireland’s largest van and commercial vehicle hire business employing around 2,000 people. Northgate has a growing network of more than 75 branches ranging from Aberdeen to Plymouth in Great Britain, and from Belfast to Cork in Ireland. The company has a fleet of 50,000 vehicles comprising light commercial vehicles from leading manufacturers including Mercedes Benz, Ford, VW and Peugeot. Commenting on the agency’s appointment, Northgate head of marketing, Jonathan Pearce, said: “Brand8 PR has a distinct approach to public relations which clearly differentiates the agency. They were an early adopter of content marketing and have intelligently integrated it into their media relations and social media offers. 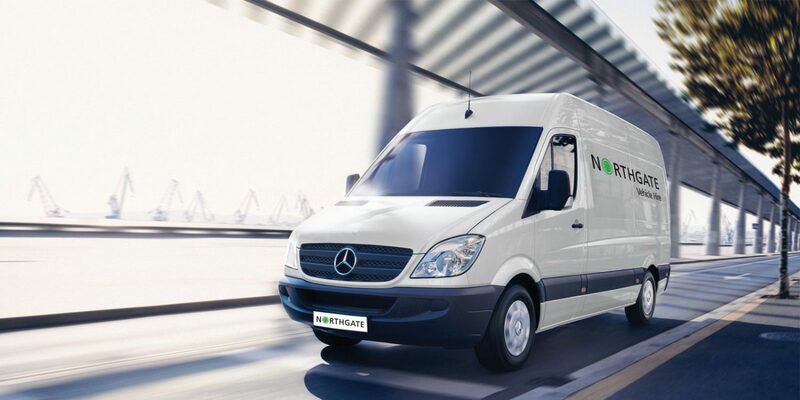 Brand8 PR managing director, Rob Smith, said: “Northgate is a constantly evolving business providing a genuinely cost effective and customer service-driven alternative to leasing, buying or contract hire. It is also highly entrepreneurial in its approach to finding and creating new opportunities, which makes Northgate a great company to work with.